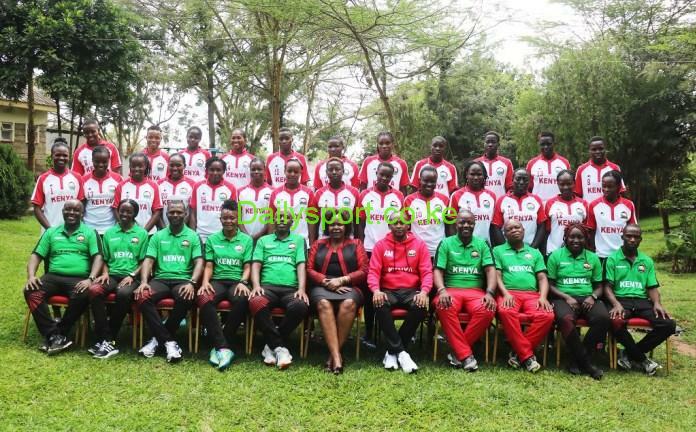 For the second time in a row, Harambee Starlets, the national soccer team will be competing at the 2018 Africa Women Cup of Nations (AWCON) to be staged in Ghana in November. 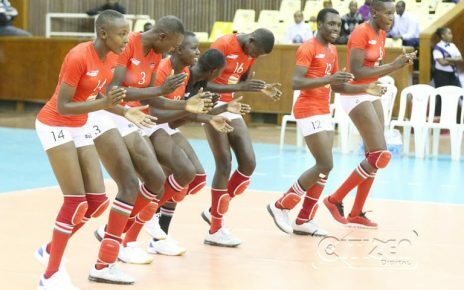 This follows a successful appeal by Football Kenya Federation (FKF) who appealed against their opponents Equatorial Guinea with the latter being banned for fielding ineligible players who played part in the qualification. Starlets lost to Equatorial Guinea on a 3-2 aggregate but Confederation of Africa Football (CAF), today upheld Kenya’s decision to ban them. 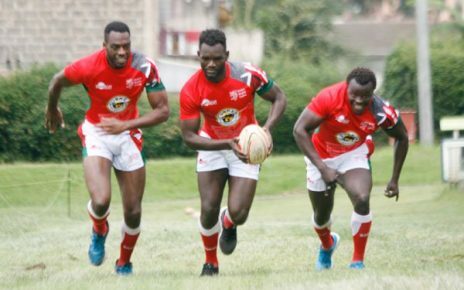 “In their initial letter, Kenya was protesting the eligibility of 6 players, however, they only maintained their protest regarding one player: Anette Jacky Messomo. The player in question was allegedly of Cameroonian nationality and had played for several European based clubs,” read part of the letter sent to FKF General Secretary/CEO Robert Muthomi following a CAF Disciplinary Board hearing at the CAF Headquarters in Cairo, Egypt. 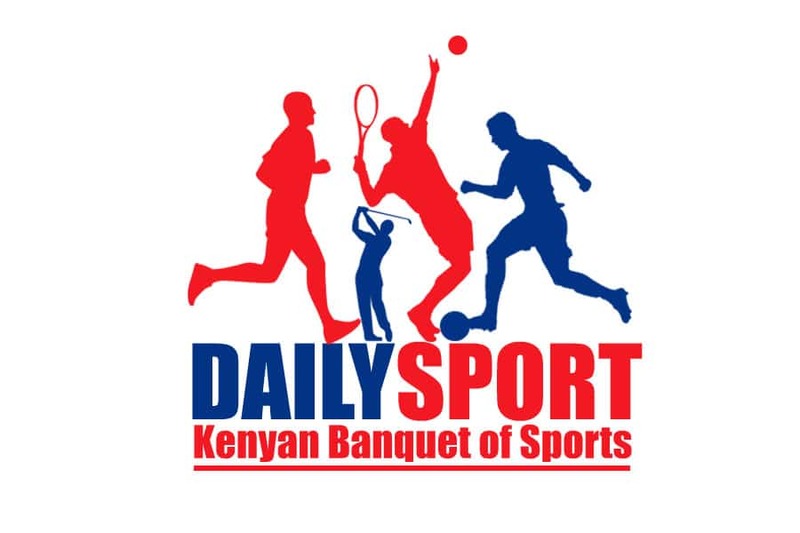 “Considering CAF Statutes; CAF Regulations, in particular the Regulations of the Women AFCON 2018; and the CAF Disciplinary Code, the Disciplinary Board decides that Kenya’s protest is upheld. 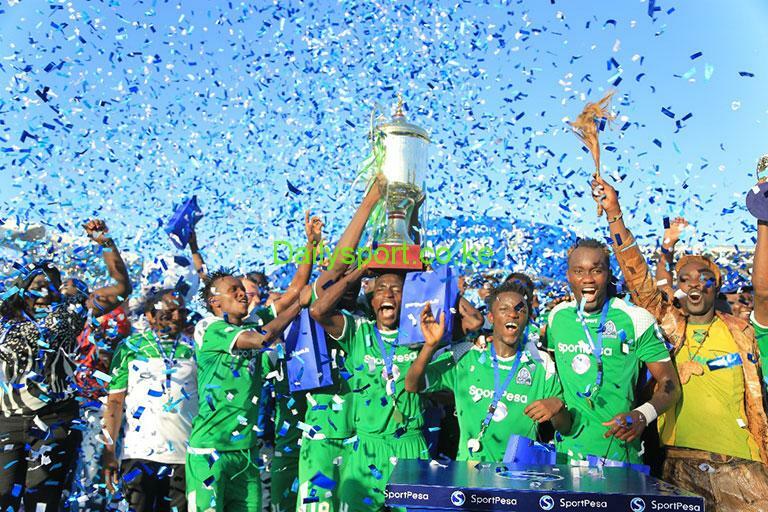 A sanction of Sh1million (10,000 USD) is imposed on the Equatorial Guinea FA; and Equatorial Guinea’s Team is disqualified from the TOTAL African Women’s Cup of Nations 2018,” part of the letter noted.